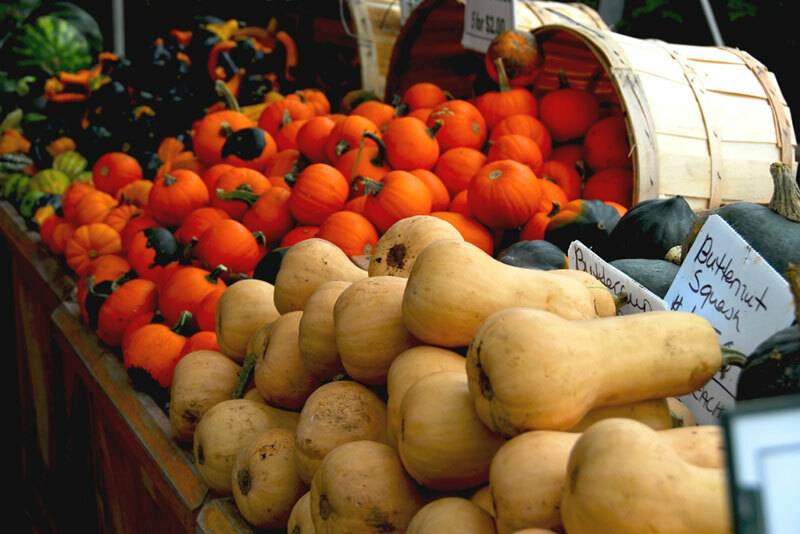 Take advantage of local farms and their produce during the fall season. From farmers markets to apple orchards, there is a lot to pick from in the Clifton Park area. Farmers markets are a great and convienient way to purchase items from local farmers. Most in the area are open through October, so definitely take advantage of late season produce - this is the time for canning and preserving! Take a look at the farmer's markets in the Capital Region area you can visit. Fall vegetables and fruits in season in Upstate New York are: apples, tomatoes, broccoli, brussels sprouts, cabbage, radishes, winter squash, pumpkins, and more. 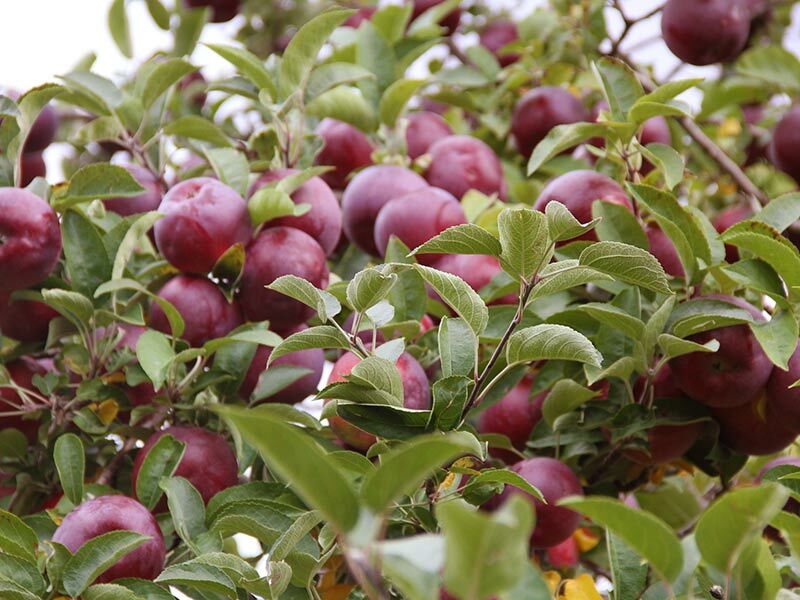 Most orchards offer u-pick apples, but don't forget all the other treats you can get as well. From fresh pressed cider to crispy, sweet doughnuts, there's something for everyone. Head over to your favorite orchard and enjoy a fall day picking fresh fruit. Even if you don't count down the days until pumpkin spice everything hits store shelves and restaurant menus, pumpkins are a quintessential part of fall. 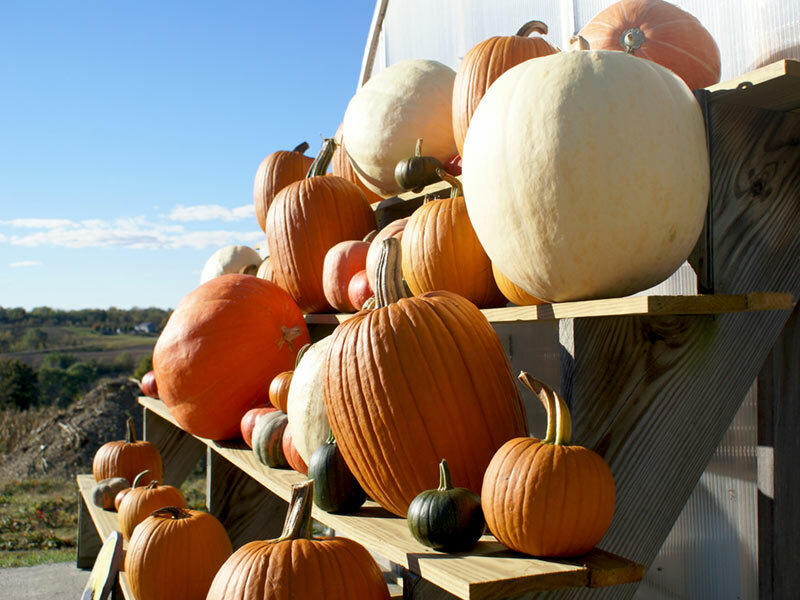 Make sure pumpkin picking is on your list of fall fun around Clifton Park. Visit local pumpkin patches for the best pumpkin picking around. 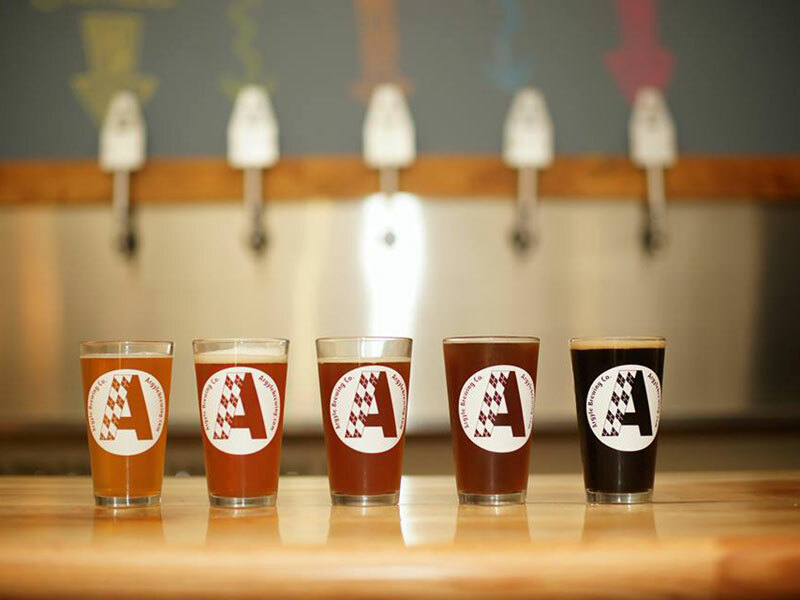 Clifton Park and the surrounding communities are home to some excellent craft libation makers. Book a tour of local wineries, breweries, and distilleries for a fun filled afternoon or head to any one of the area makers for tastings. Many will have fall events like Oktoberfest to add to the fun!